This Month: Brad and his three colleagues had just finished their assignment for a non-profit organization in Nepal. 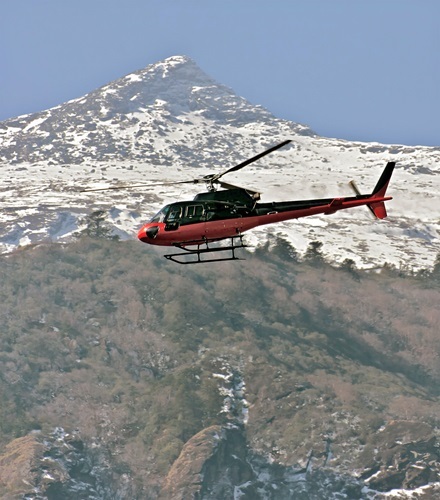 The group was near Langtang when the earthquake struck and destroyed the surrounding area. Brad remembered On Call International was his organization’s travel risk management provider, and called the Global Response Center for help. After confirming that no one was injured, On Call’s team of logistics experts conducted an assessment to determine the members’ specific geographic coordinates, how much food and water they had, and available transportation options. One of our Assistance Coordinators advised Brad and his colleagues to stay put and quickly connected them with our team of security analysts for advice on how best to shelter in place until it was safe to travel from the area. Since phone and internet service were intermittent, we stayed in close contact with Brad via SMS, making sure everyone had what they needed until they could travel onward. 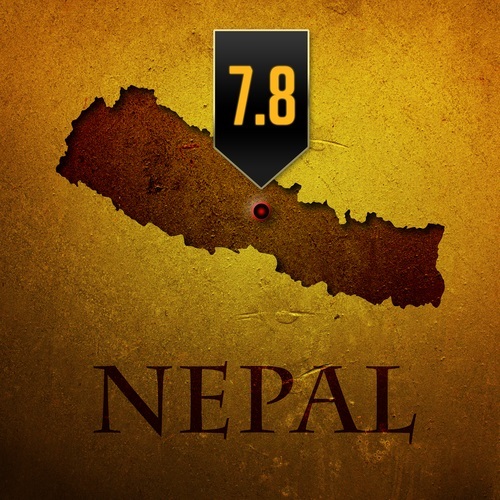 We then worked to find the first available flight to Kathmandu – the closest staging area with adequate shelter and supplies. We arranged secure transport to the airport in Kathmandu for Brad and his companions and confirmed their safe arrival. Just hours after they landed safely in Kathmandu from Langtang, we arranged their commercial flights home and reached out to each group member’s authorized contacts to notify them of the good news. Everyone was thankful for On Call’s help during such a tragic and stressful time.